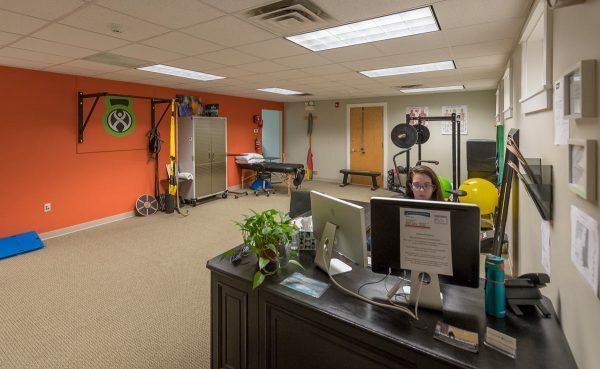 UBE Physical Therapy and Performance is a top-level athletic training and physical therapy facility designed to provide athletes and community members of all ages and ability a fully comprehensive training and physical therapy experience. UBE provides orthopedic and sports physical therapy services, as well as comprehensive athletic training services: gym membership, strength and conditioning, personal training, among other services. 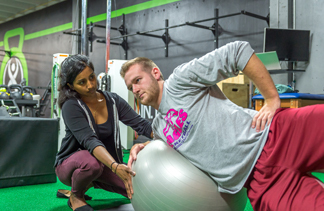 UBE specializes in injury recovery using evidence-based therapeutic modalities and targeted exercise progressions to achieve long-term health. Our high quality facilities, equipment and staff are here to help reduce pain and restore function to achieve your everyday goals. We provide physical therapy services for a variety of diagnoses including musculoskeletal disorders, balance and dizziness disorders, work injury prevention and rehabilitation. We are a clinical physical therapy practice that 'specializes in helping patients feel better', as such you can expect direct attention of your physical therapist as we focus on your problem. Here at UBE Physical Therapy we strive to provide attainable care for our patients and accept most major health insurance companies and also accept self pay options for treatment. Every patient has a choice of where to go for physical therapy. The state of Maine allows direct access to licensed physical therapy providers; no physician referral required. Contact our physical therapy office to schedule a comprehensive evaluation in order to develop your individualized plan of care allowing you to return to activity and life free of restrictions. 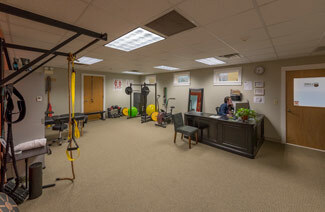 UBE has two convenient locations offering Physical Therapy in both Bangor and Ellsworth! 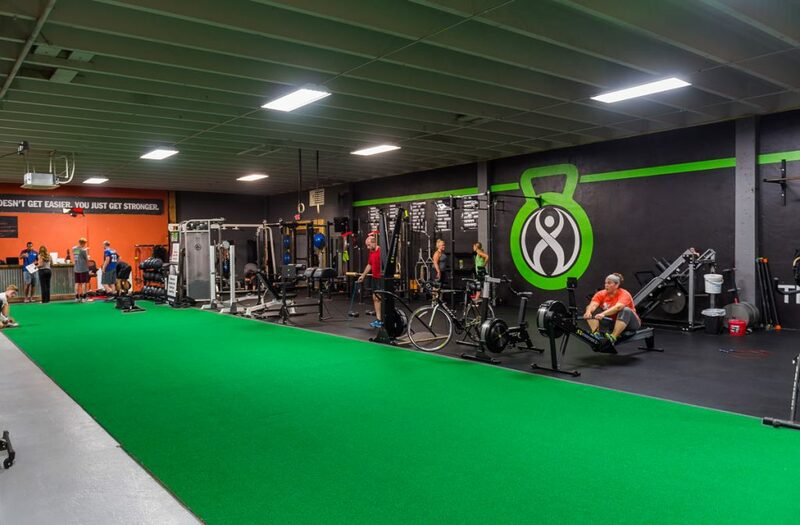 Also at our Ellsworth location is a gym facility equipped with high-quality equipment and staff to assist you with your own unique goals. 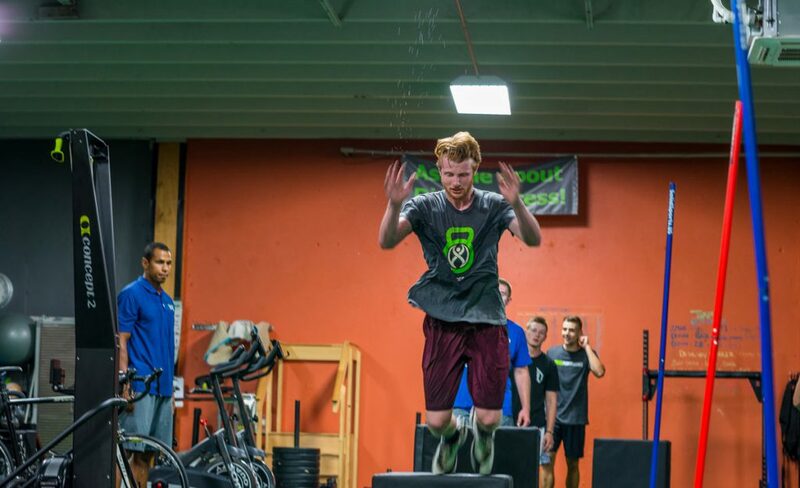 UBE's staff is well-versed in individualized sport-specific programming designed to enhance athletic abilities. Training may work on endurance, strength, power, agility, flexibility, mobility, mental preparedness, nutrition, and injury prevention. We are here to help you win and to always... DO MORE!! 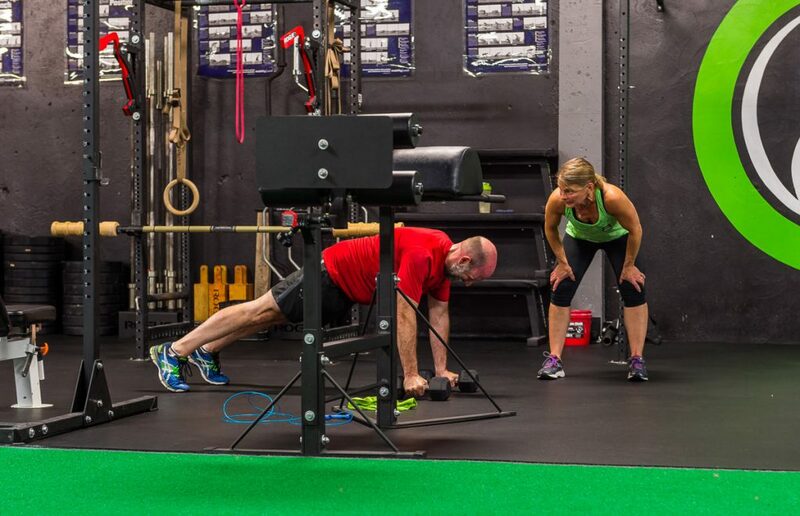 Our personal Trainers have extensive and comprehensive training in order to provide you with specific and targeted exercise programming designed to address your personal goals or help break you out of your current rut. Everyone is different, and a personal trainer takes your individual requirements into consideration and creates a training environment that corresponds directly to your expectations. Do you have an injured employee? Let us be your workers compensation advocate and get your workers back to you quickly and safely. Our training is done in a supportive and motivational environment with encouragement to DO MORE and put your best foot forward. 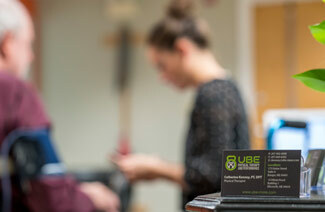 Whether you prefer to work independently or compete against others, UBE provides an atmosphere to motivate all individuals. Integrate our training into your workplace. Classes can be customized to programming individualized for the ergonomics and tasks performed by your employees. We provide physical therapy services for a variety of diagnoses including musculoskeletal disorders, balance and dizziness disorders, work injury prevention and rehabilitation. We are a clinical physical therapy practice that 'specializes in helping patients feel better', as such you can expect direct attention of your physical therapist as we focus on your problem. We don't just put patients on the machines and forget about them. 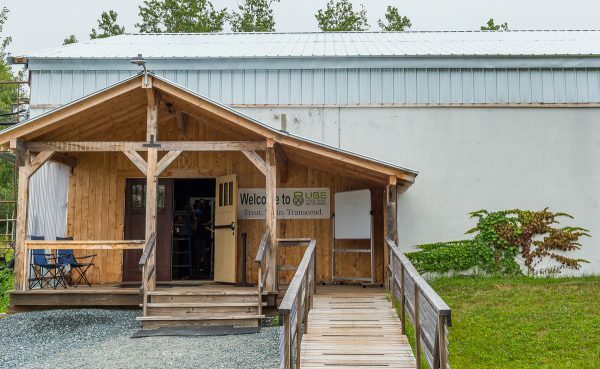 UBE offers a variety of gym memberships as one of our main goals is to accommodate everyone! 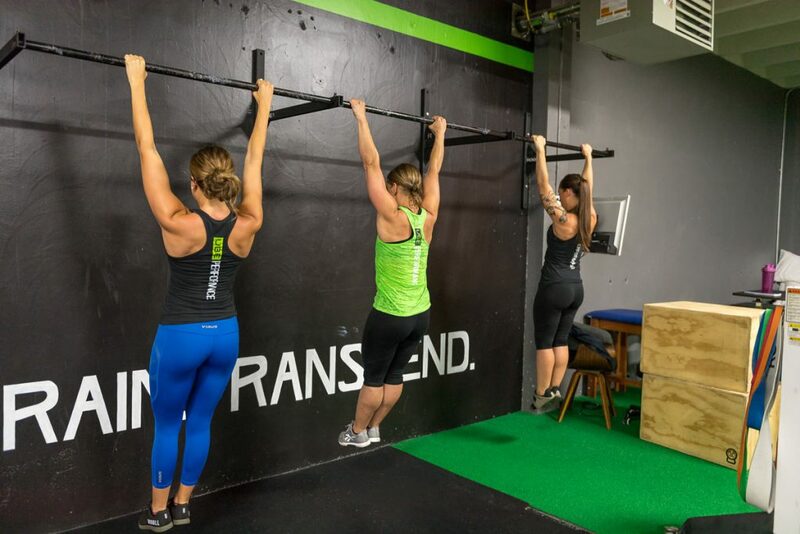 We are committed to providing you with a high-quality facility, equipment and staff to assist you with your own unique goals. UBE specializes in injury recovery using evidence-based therapeutic modalities and targeted exercise progressions to achieve long-term health. Our high quality facilities, equipment and staff are here to help reduce pain and restore function to achieve your everyday goals. Our training is done in a supportive and motivational environment with encouragement to DO MORE and put your best foot forward. 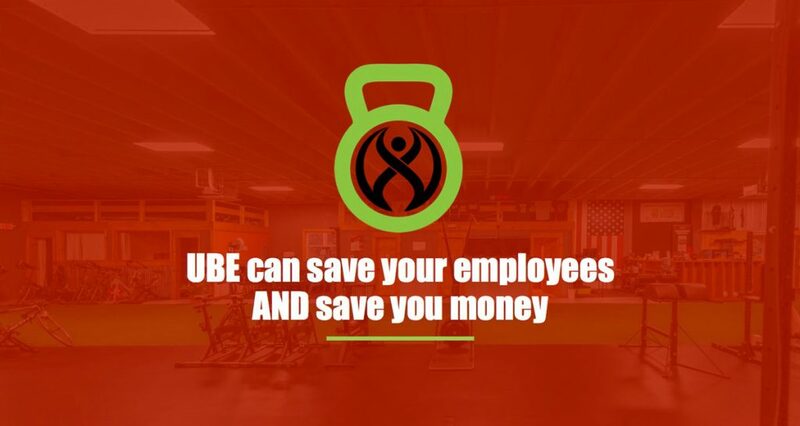 Whether you prefer to work independently or compete against others, UBE provides an atmosphere to motivate all individuals. UBE focuses your training using proven methods to get results, with targeted programming based on the athlete's goals, sport and body type. Physical therapy interventions are evidence-based and are also targeted toward sport-specific rehabilitation. 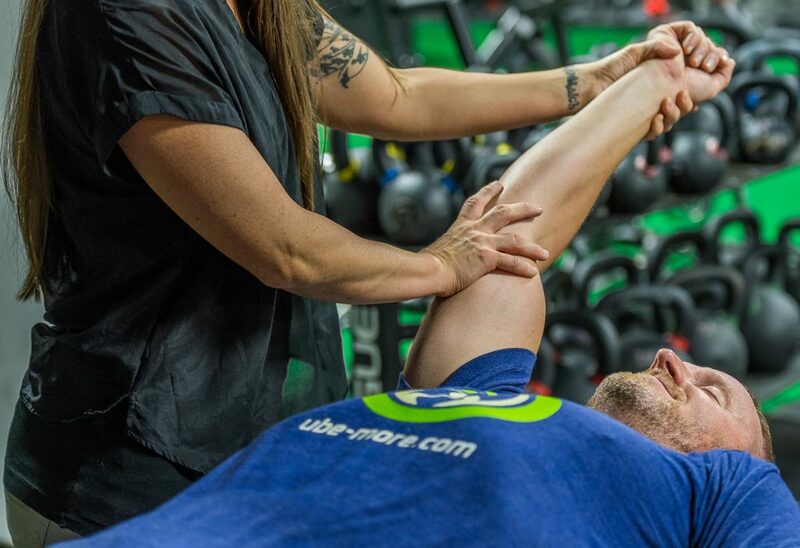 In ensuring that our athlete programming is individualized to the person, goal oriented, and utilizes a science-based approach, we promise every minute you spend with UBE will make a difference in your performance.